Topic: Massive noob looking to build my first keyboard! Re: Massive noob looking to build my first keyboard! Try kbdfans.cn, they have good prices and lots of stuff. I *think* I remember some editor that showed an accent like ` or ' after typing such a dead key, although it moved the cursor afterwards (of course after the next letter typed it would do the right thing). It could have been even Notepad or Wordpad, I rarely use Windows nowadays. 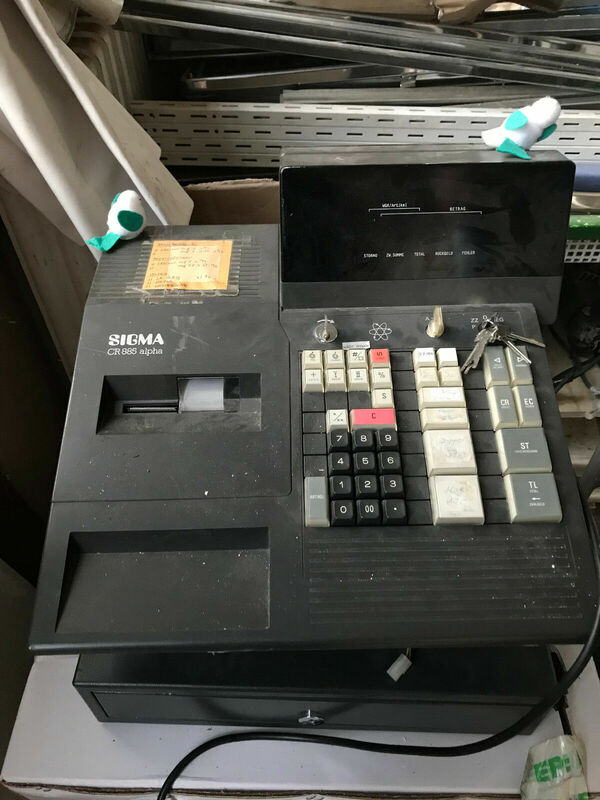 "für folgende Sigma-registrierkassen" -> "for the following Sigma cash registers"
Also most kbdfans.cn 60% keyboard PCBs for example are completely programmable and usually improved (*) clones of GH60 AFAIK. I want it Sending PM. ^^^ Ditto. Maybe focus on the RL problems in the 1st place, and let people talk as they always do. Heh Maybe you could further frankenstein a Topre slider bottom with that MX bottom-cut stem and make something more non-wobbly somehow. But, if it doesn't bother you too much, I guess it's good as is. So, you have an MX top housing and stem (cut) pressing on a Topre dome, and also functioning alright? How does it feel?